The Views of Naperville features a modern clubhouse with a contemporary kitchen and designer appliances. We also offer you stylish bar and lounge areas, ideal for parties and events. You will appreciate having this community social hub for catching up with neighbors or attending our regularly planned social events. Our executive business center offers high-speed Internet access, and our spacious fitness center boasts state-of-the-art cardio and strength training equipment for a complete total body workout. 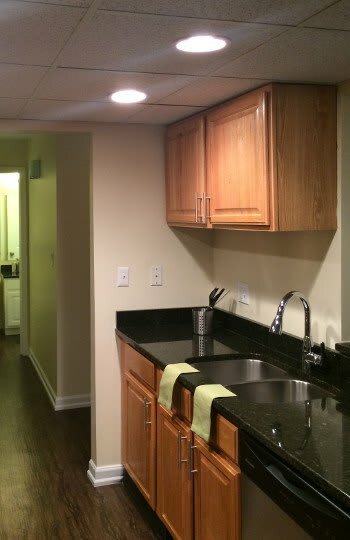 If you are interested in viewing a one, two, or two bedrooms plus den apartment at The Views of Naperville, contact our leasing office today and inquire about a personal tour. We look forward to introducing you to our newly renovated floor plans and upscale community amenities in Naperville, IL.